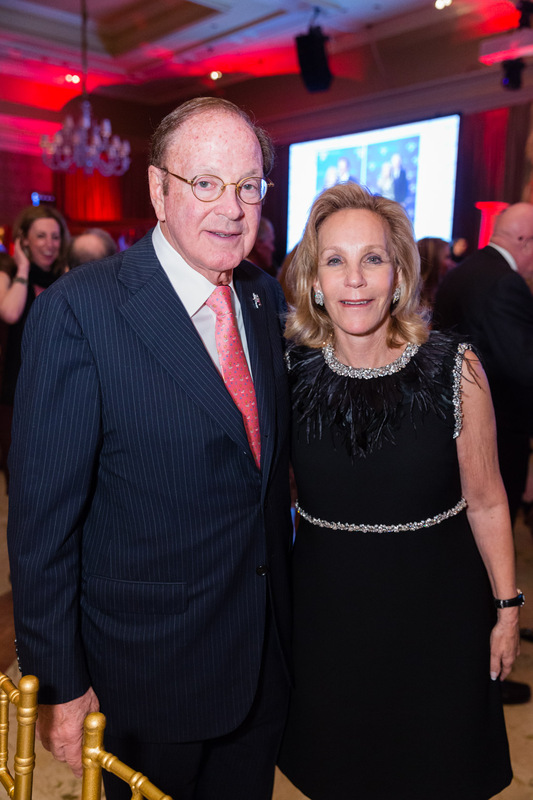 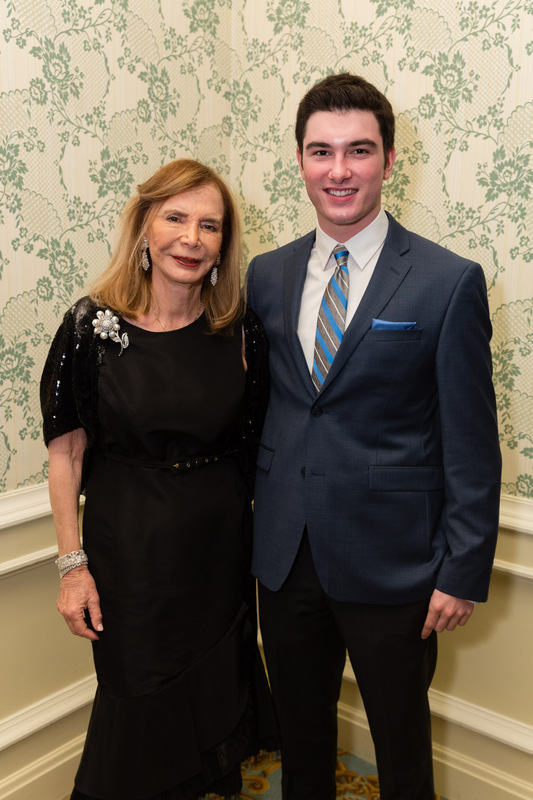 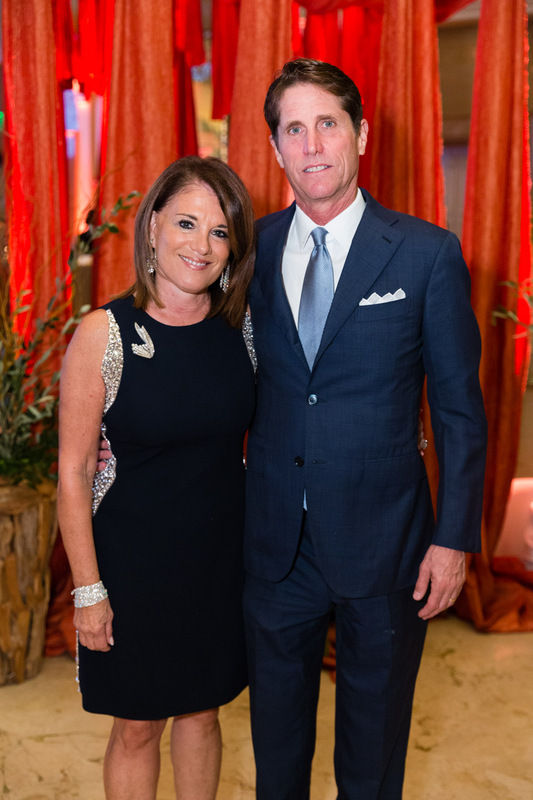 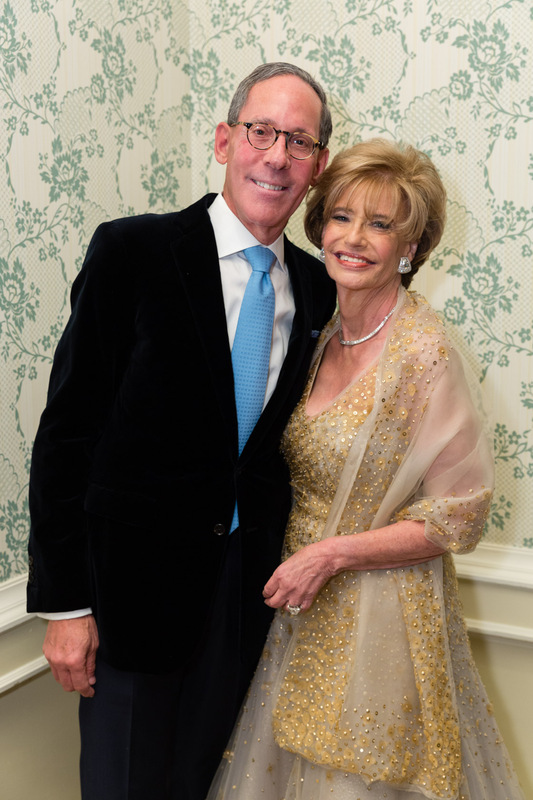 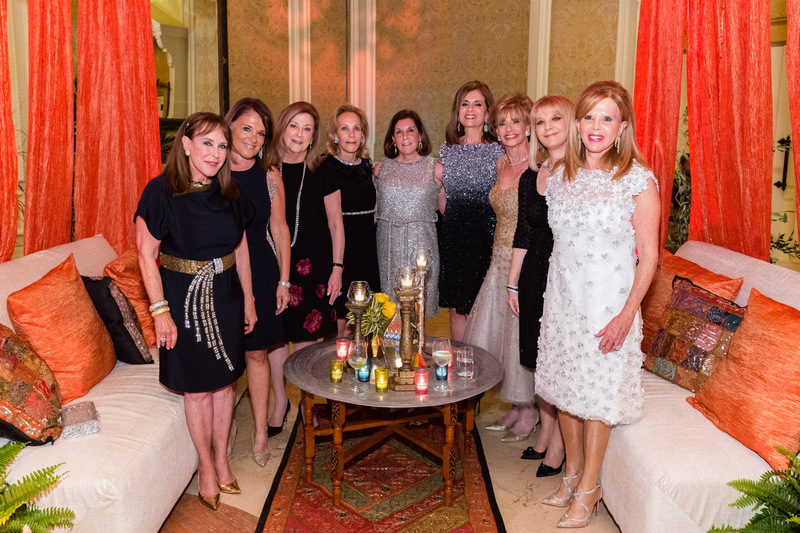 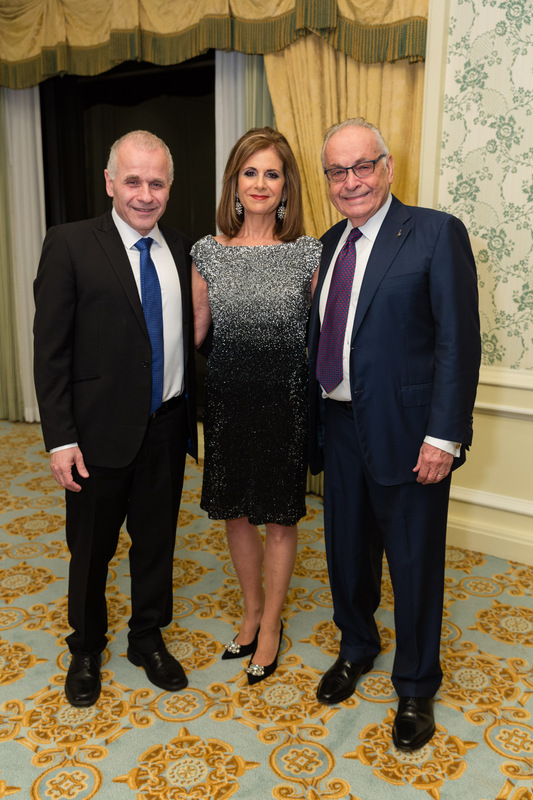 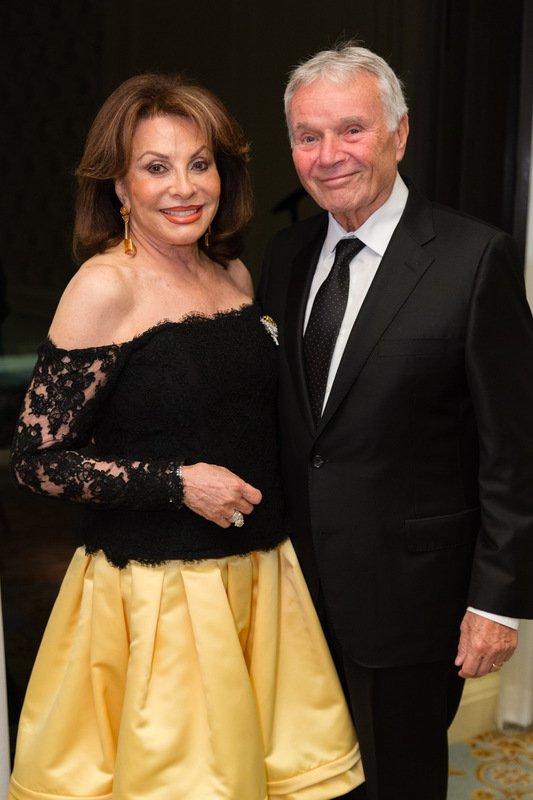 Luminaries, philanthropists, and visionaries mixed and mingled to support the Palm Beach Dinner of American Friends of the Hebrew University at The Breakers in Palm Beach. 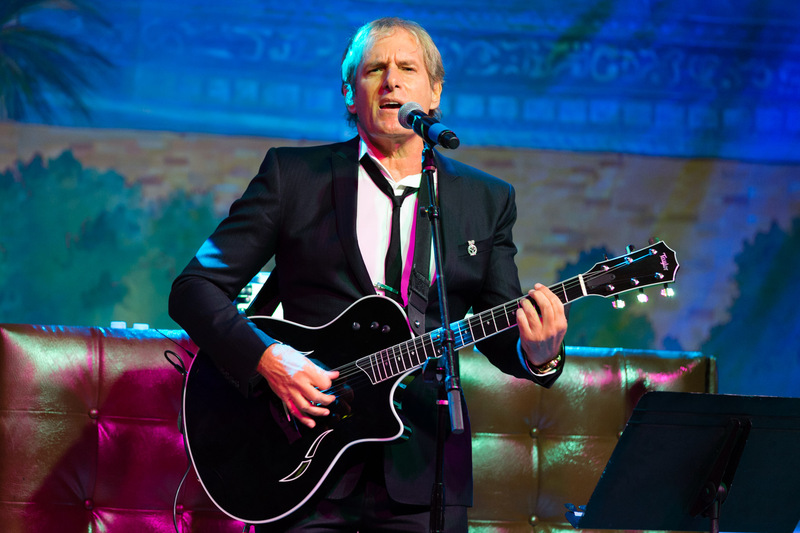 A special guest performance by Michael Bolton took the spotlight to toast the night’s theme: An Evening in Ancient Jerusalem. 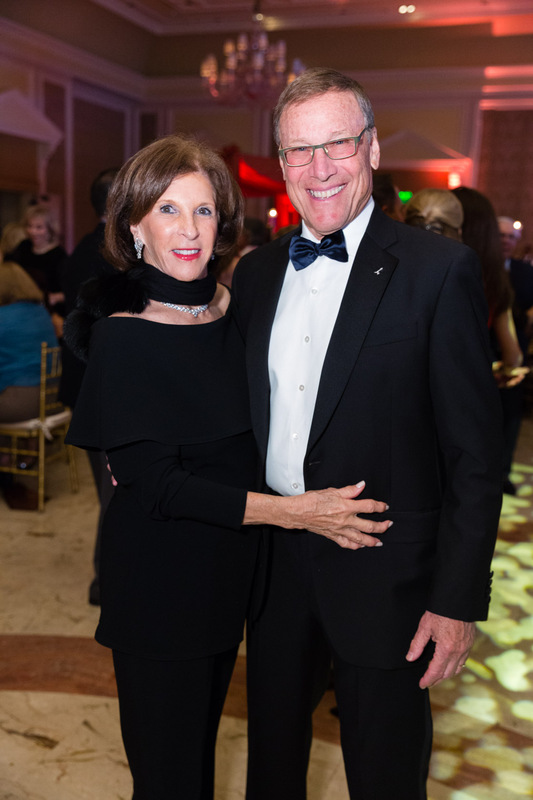 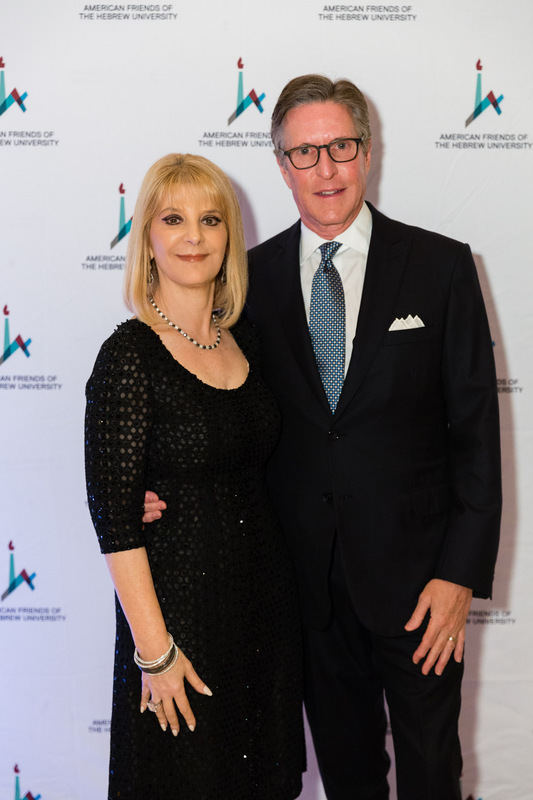 Considered one of the season’s most elegant events, the evening is a must for those who support Hebrew University and the Palm Beach Memory and Cognitive Research Fund. 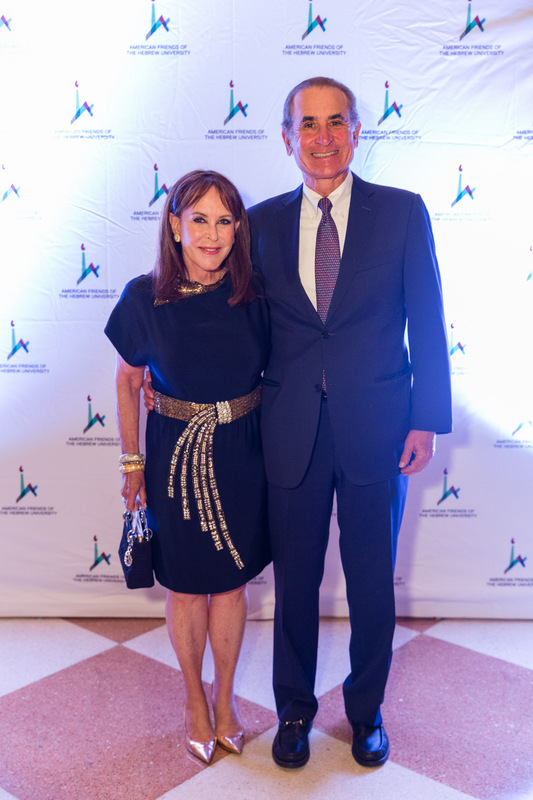 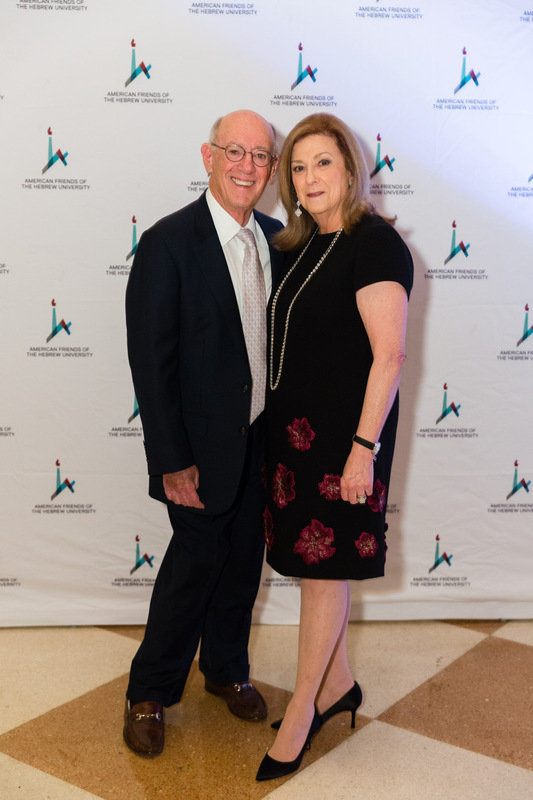 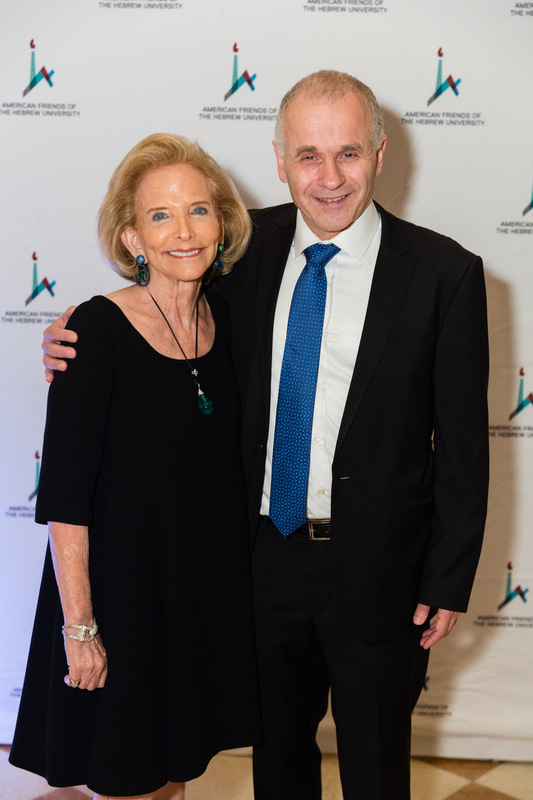 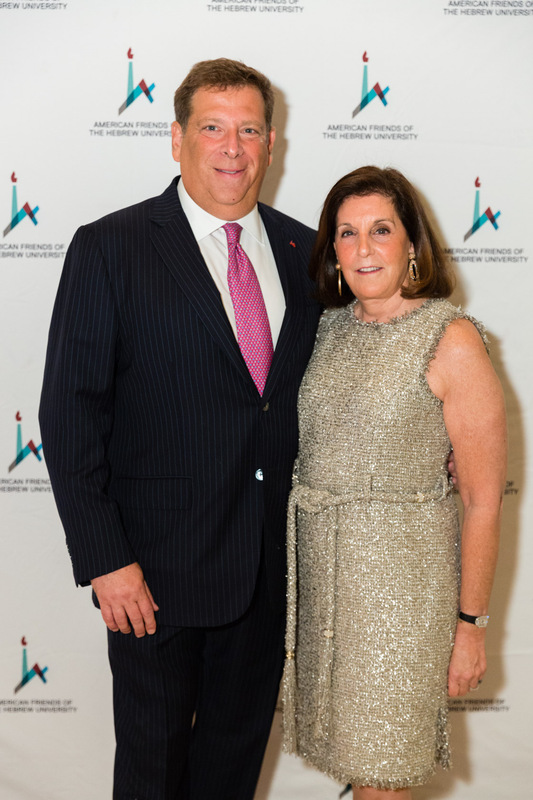 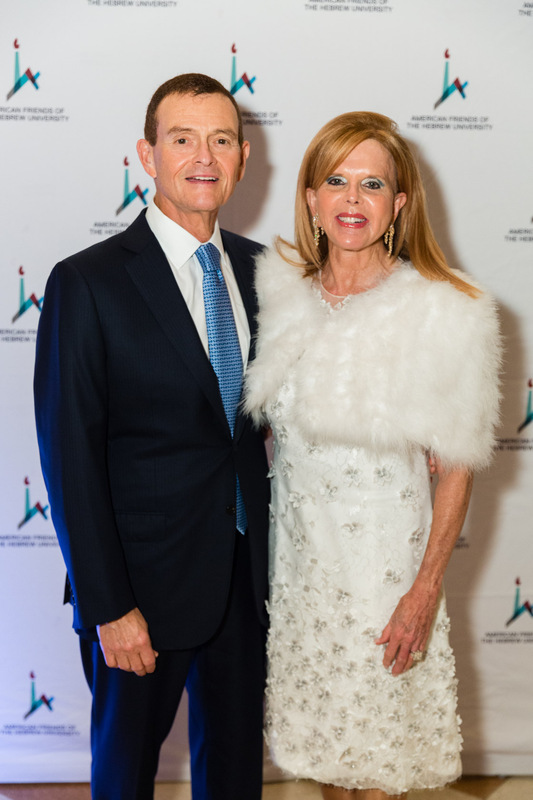 This year’s Dinner chairpersons were Roberta and Stanley Bogen, Barbara and Richard Rothschild, Michelle and Joseph Jacobs, Lori and Bruce Gendelman, Robbi and Bruce Toll, and Judy and Robert Snyder. 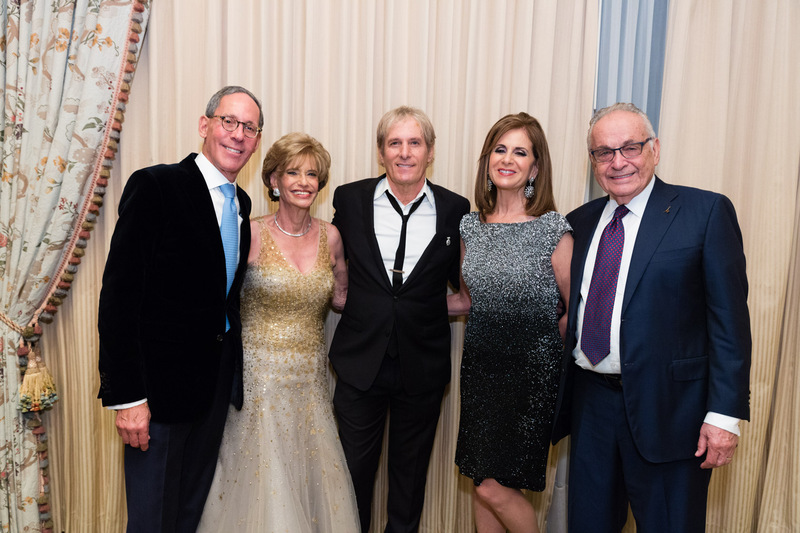 The Event Chairs were Marjorie and Robert Emden, Andrea and John Stark and Sherry and Kenneth Endelson.